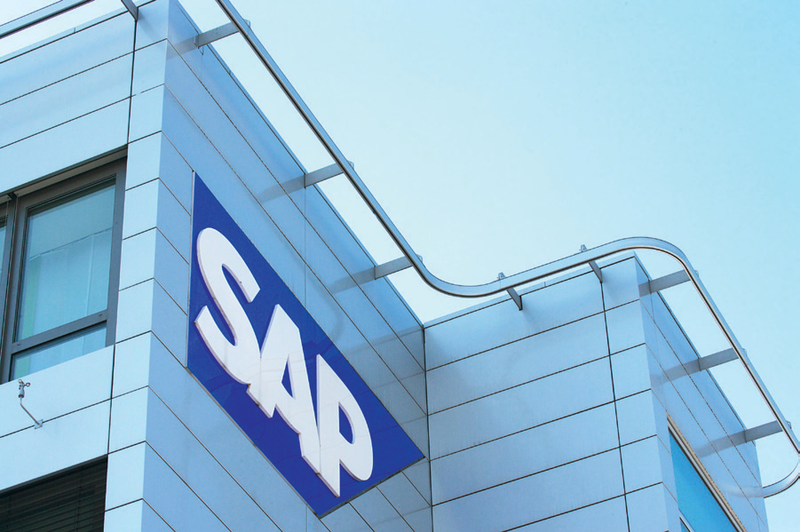 Founded in 1972 in Germany, SAP (Systems, Applications and Products in Data Processing) is one of the world’s major business software companies. Today, SAP operates worldwide with sales offices and development locations in more than 50 countries including Israel, South Africa, Japan, the UK and Australia. The software stalwart provides applications and services to over 176,000 customers, and its aim is to continue growing and adapting to the market and its needs. An area that is predicted to see healthy sales in 2011 is mobile products. SAP is headquartered in Walldorf, and Bill Mc Dermott currently serves as the company CEO.